Then, as the season goes along, HMS isn’t on the radar of the NASCAR officials. That’s the moment they push the boundaries of the rule book a little further. 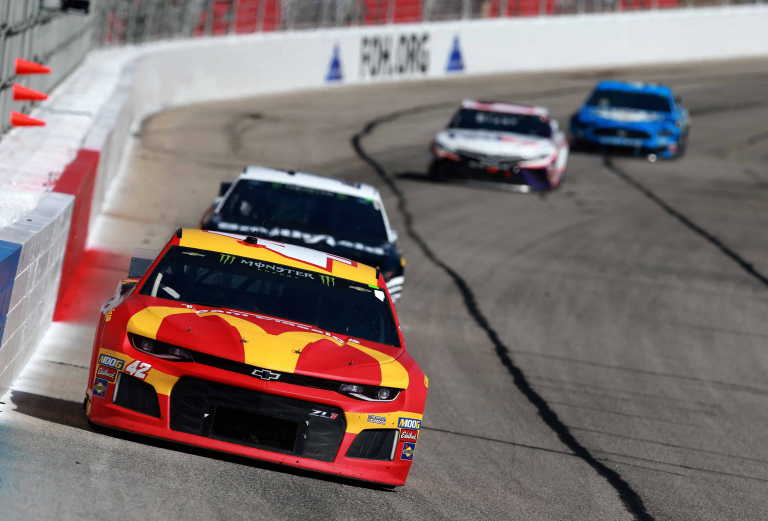 Kyle Larson is the driver of the #42 at Chip Ganassi Racing. Both teams are under the Chevrolet banner. Herndick Motorsports also supplies the engines for CGR. 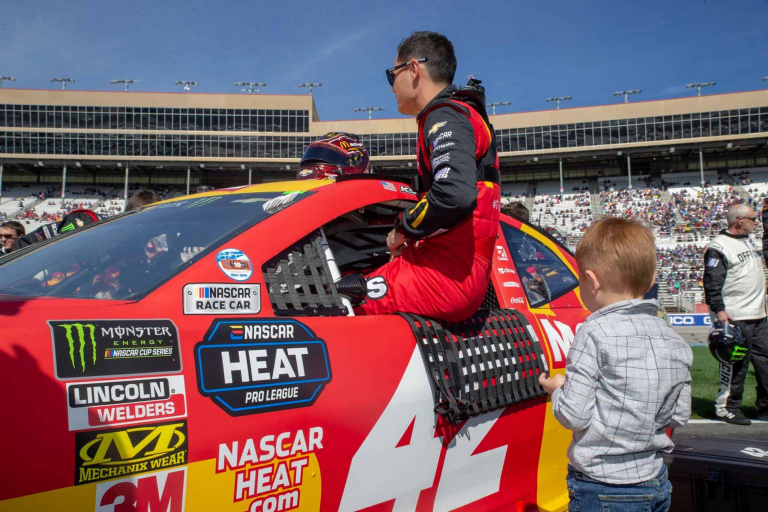 “Atlanta is so different than any other track that we’re going to go the rest of the year that you can’t jump to conclusions off one week,” Larson told Rick Allen during an interview for NASCAR America’s Splash & Go feature on NBC. Personality of the players and the unique freedom of expression is really what separates NASCAR athletes from other sporting organizations. Fans eat that up. Larson still wants to be himself but he working on refining it. “I think there’s right times to say what’s on your mind and other times I could definitely do a better job of using different words or something that could make things come across a lot better,” Larson told Danielle Trotta and Larry McReynolds.